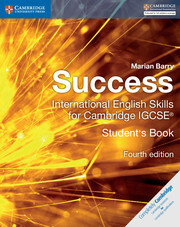 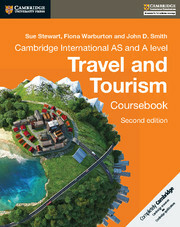 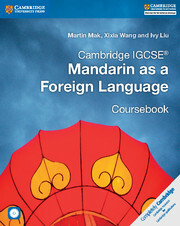 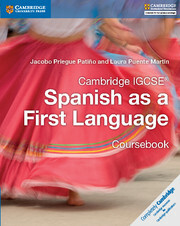 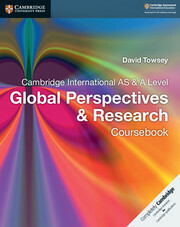 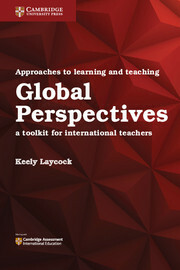 Supports students studying for Cambridge International AS & A Level Global Perspectives & Research. 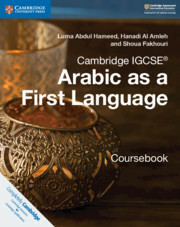 A flexible suite of resources providing full coverage of the Cambridge IGCSE® Arabic as a First Language syllabus (0508) for first examination in 2015. 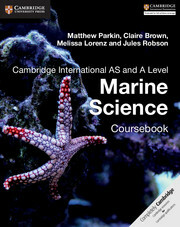 Resources tailored to the Cambridge International AS & A Level Marine Science syllabus (9693), for first examination in 2017. 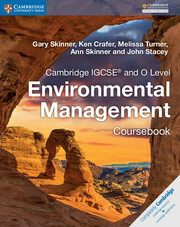 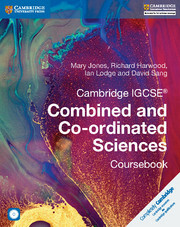 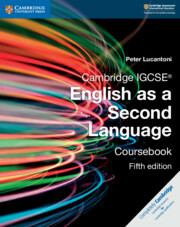 The Cambridge IGCSE® Combined and Co-ordinated Sciences series is tailored to the 0653 and 0654 syllabuses for first examination in 2019, and all components of the series are endorsed by Cambridge International Examinations. 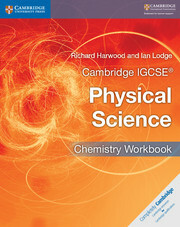 Cambridge IGCSE® Physical Science resources tailored to the 0652 syllabus for first examination in 2019, and all components of the series are endorsed by Cambridge International Examinations. 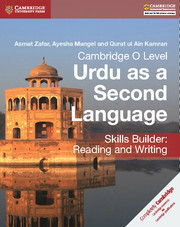 An activity-led, engaging resource that offers flexible support for students at all levels through the Cambridge O Level Urdu as a Second Language syllabus. 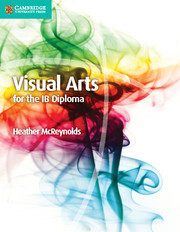 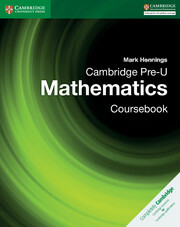 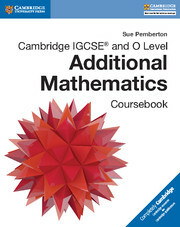 These resources have been created for the Cambridge IGCSE® and O Level Additional Mathematics syllabuses (0606/4037).